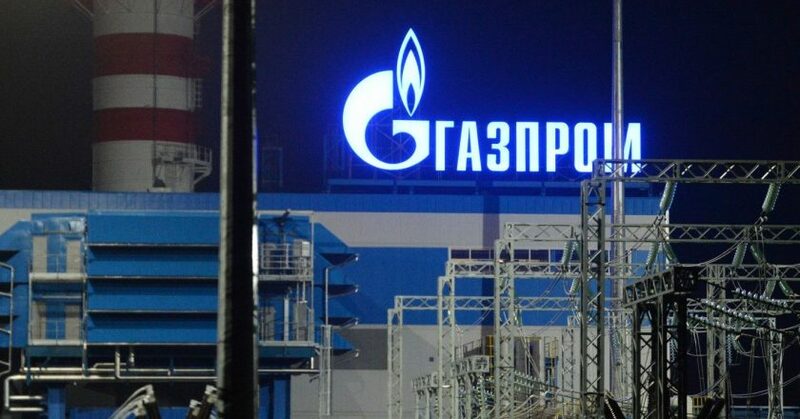 Russia’s large businesses might receive new concessions. The Russian Ministry of Finance has developed a draft law which guarantees new privileges to those who invested no less than RUR 1 bln ($15 mio) in the Russian economy. Among the privileges is a five-year guarantee that the prices for billable products will not change. In addition, tax and fee rates will be frozen for 6 years for large investors. They will also be protected from administrative inspections. The latter is only possible if the reduced number of inspections will not affect public safety and health, Izvestia daily writes. Concessions will also be provided to enterprises working in the agro-industrial sector, gas treatment and LNG production, electricity production, waste collection, tourism and IT. New performance assessment criteria will be developed for enterprises that apply for state support. Companies that create jobs and contribute to the development of innovative technologies will be the first to receive privileges.